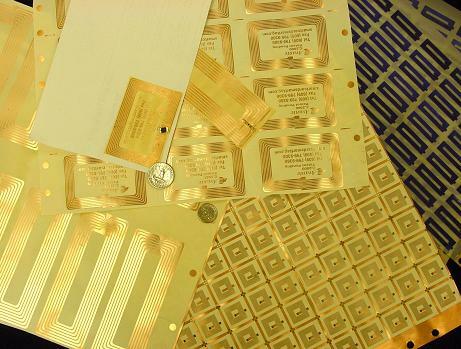 Printed organic RFID circuits are set to be used in a field trial at the Organic Electronics Conference (OEC-07) in Frankfurt, Germany, Sept. 24 to 26, reports EETimes. The circuits are the first printed low-cost organic tickets, according to Cintelliq Ltd. (Cambridge, England), organizer of the conference. They have been developed under the auspices of PRISMA, a collaborative research project on printed smart labels with European Union funding.